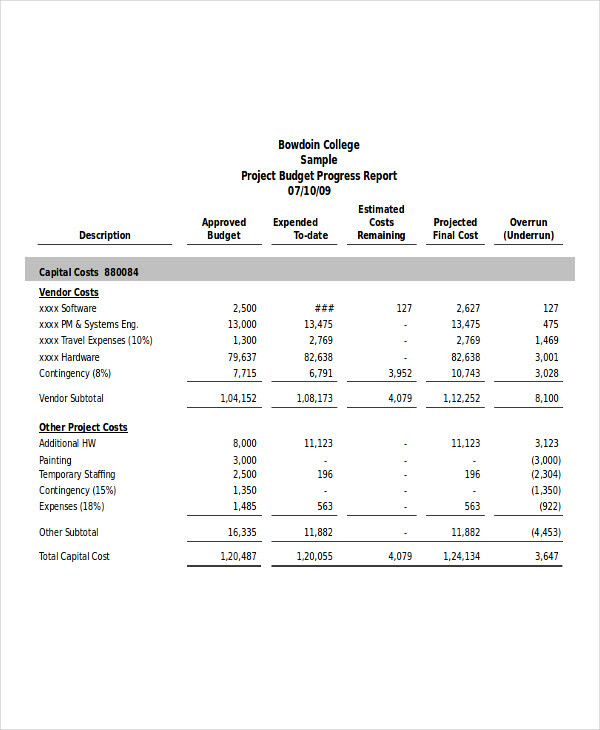 The use of reports has not only been limited to an academic institution, many of the industries or organization today use reports to effectively communicate important business matters. 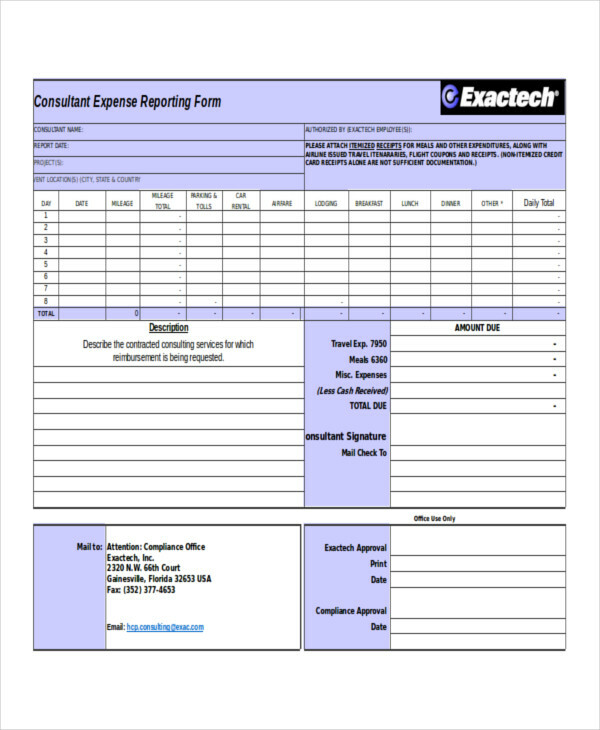 They use reports because it is one of the best ways to interpret and evaluate different result that is useful in business. However, just because reports are easy to read, this does not necessarily make it easy to write. 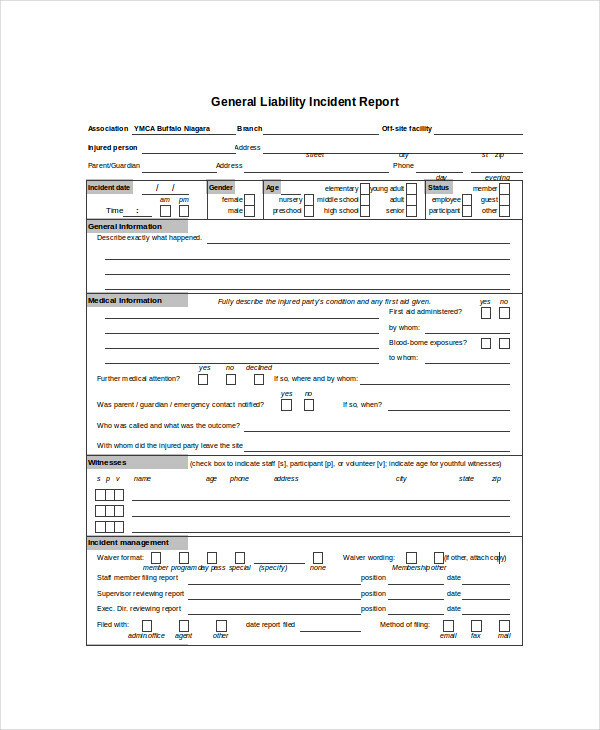 There are things to consider in writing a report, one of which is the structure of the report. 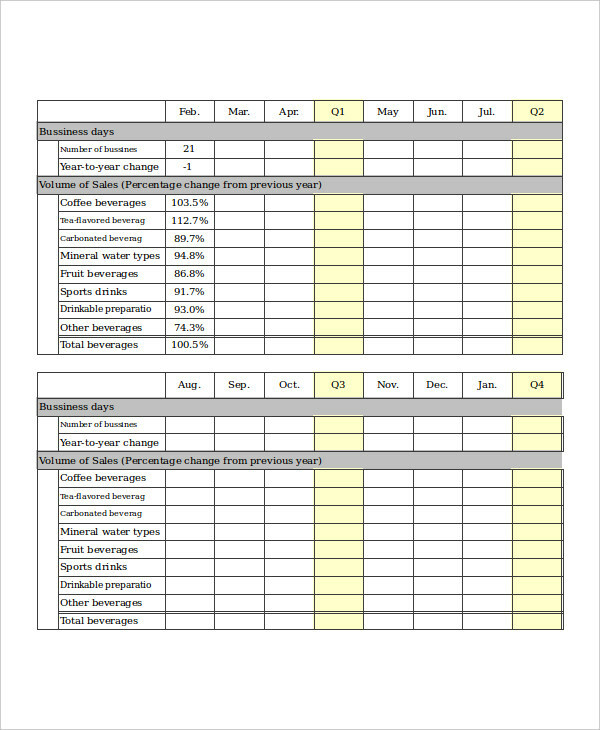 If you have been writing a report for quite some time now, then it should be easy for you. If you are not, then read on as we provide tips and guidelines in writing a report. 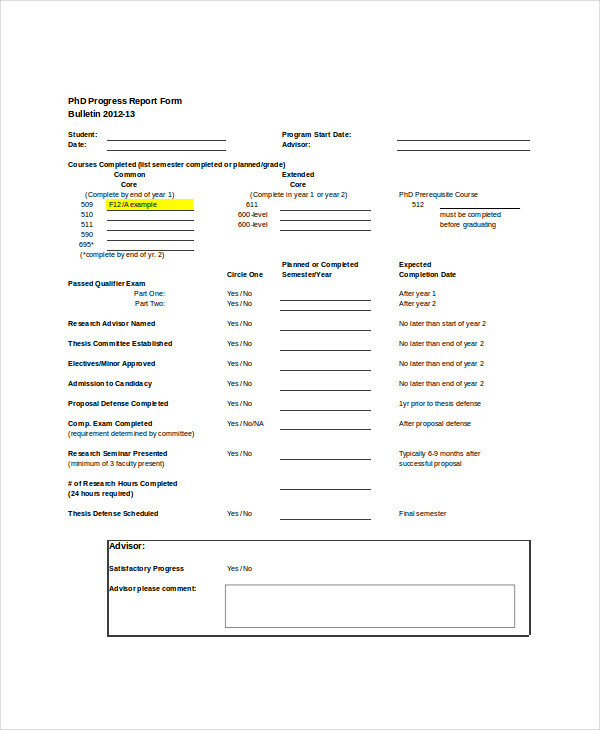 How Do You Write a Research Report? A research report is part of the course content that consists of a research on a particular topic as well as the interpretation of the different information that supports the research. A research report can be based on a practical work, research by reading or a study of an organization or industrial/workplace situation. Here are the steps in writing a research report. Identify the purpose, goals, or objectives if your research. And identify who will be your audience. Collect and organize your information. Reading other theories and research. Research such as conducting experiments, gathering data, getting information using research questionnaire, surveys, and observations. 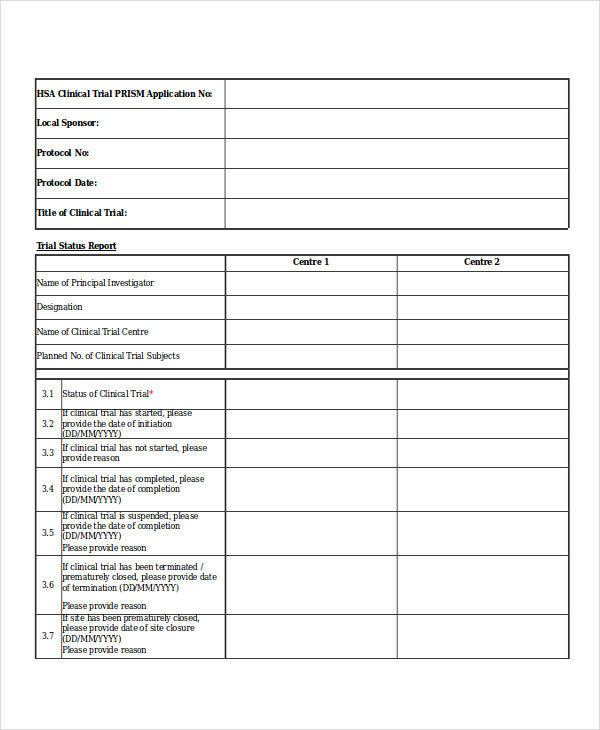 Prepare a research outline before writing the research report. The information must be organized logically. Provide the main topics and ideas followed by supporting details and examples. Use headings and subheadings to highlight different sections. 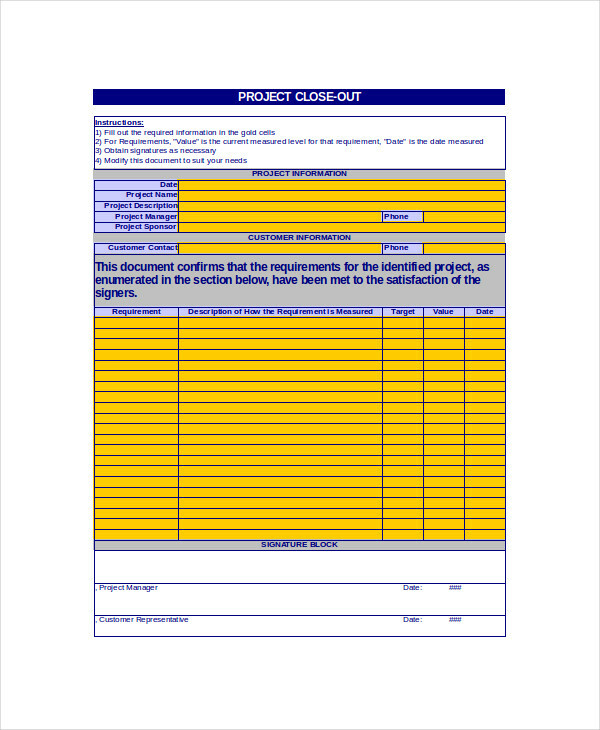 Use your research outline to draft your report. Present the ideas coherently and logically. Proofread and revised. Check for typing, spelling, and grammar errors. Use a formal academic style and tone and a formal objective style. 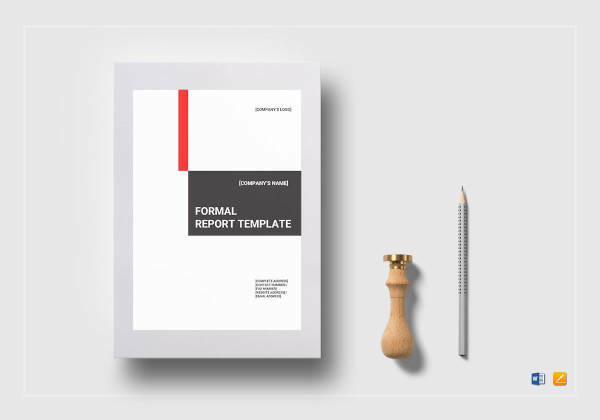 There are two types of report: Informal report and formal report. 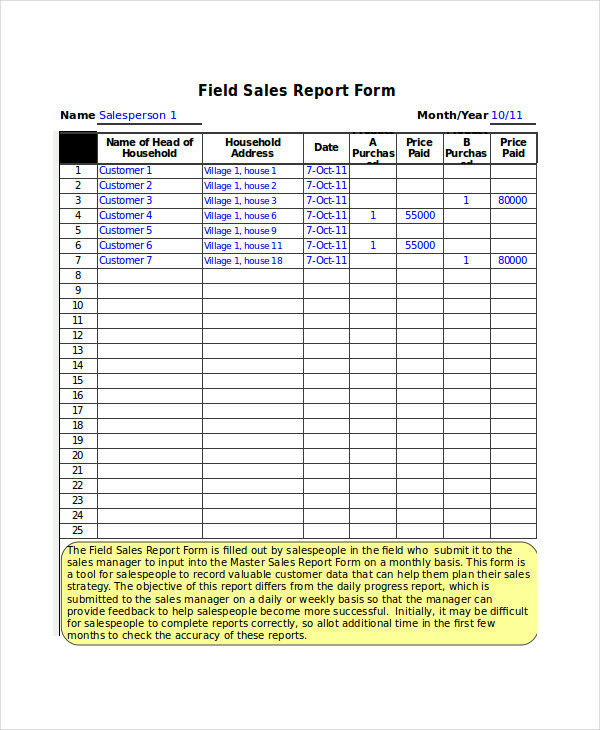 Informal Reports are reports that aim to inform, analyze, and recommend. 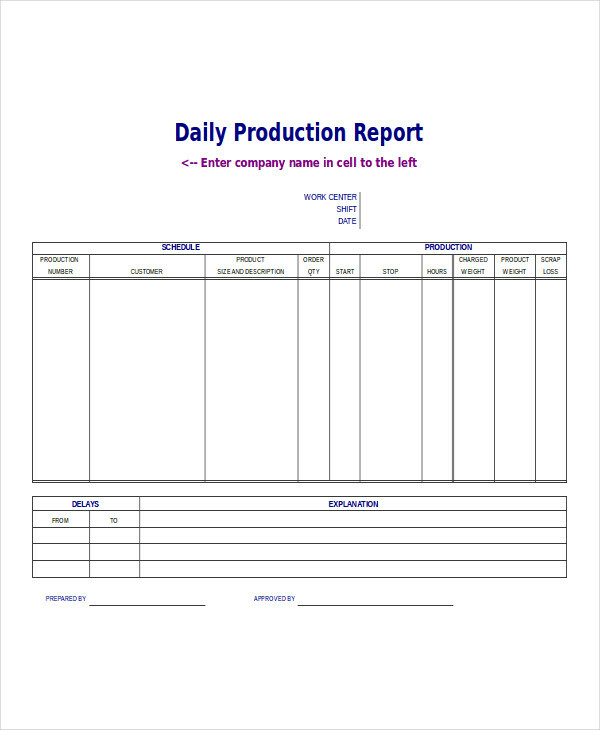 This type of report usually takes the form a memo, letter or a short document such as daily and monthly report and status report. An informal report is based on an organizational style and rules and does not have an introductory and conclusion material. 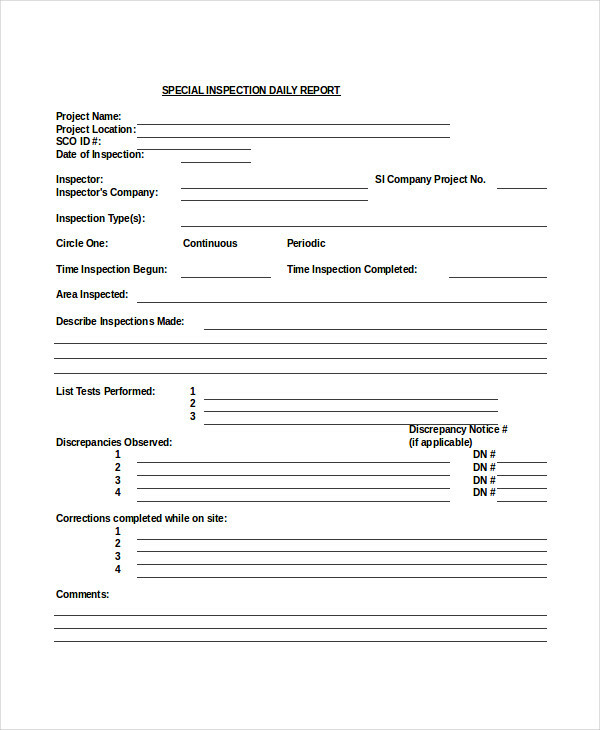 The purpose of an informal report is to deal with everyday problem and issues to keep everyone inside the organization in the loop. 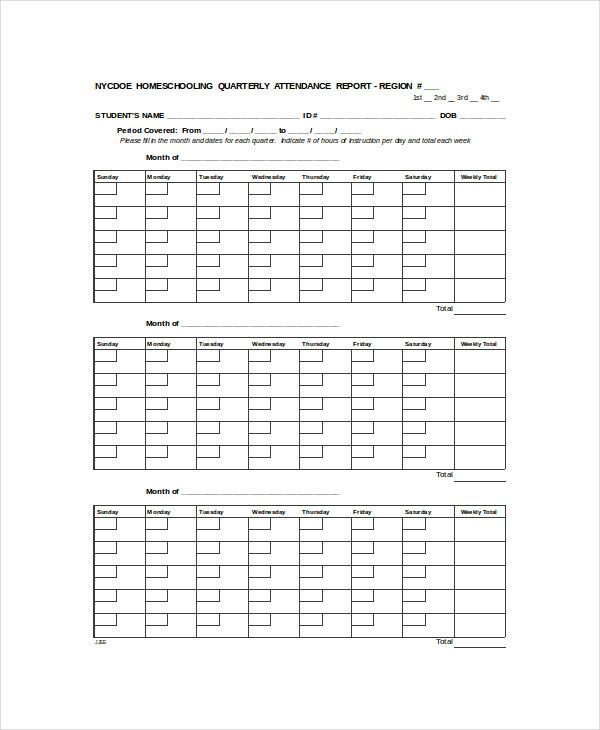 Formal Reports, on the other hand, is the gathering and assessment of data and information. 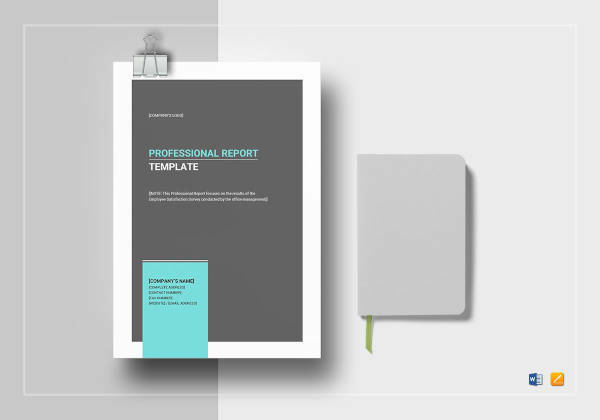 This type of report is used to interpret complex subjects such as new technologies to be used in an organization, launching a new project proposal, the results of a study or experiment or the presentation of a yearly sales report. 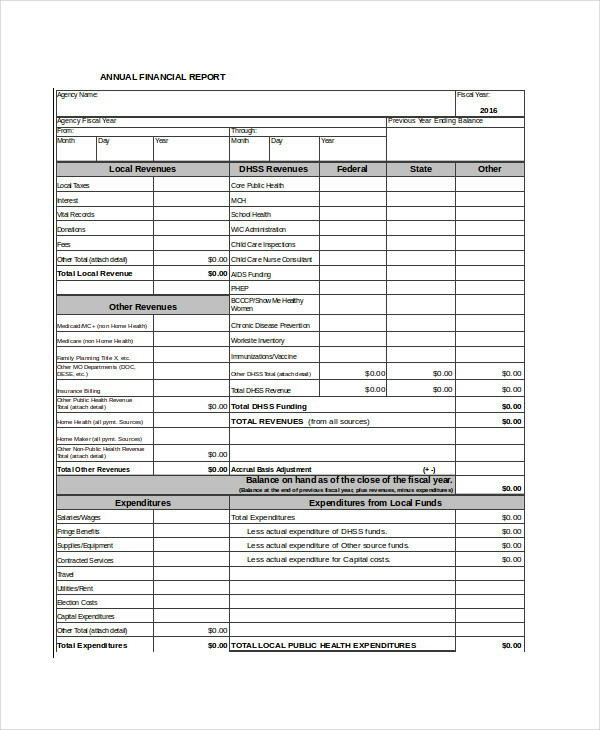 That being said, formal reports are complex and used at an official level. 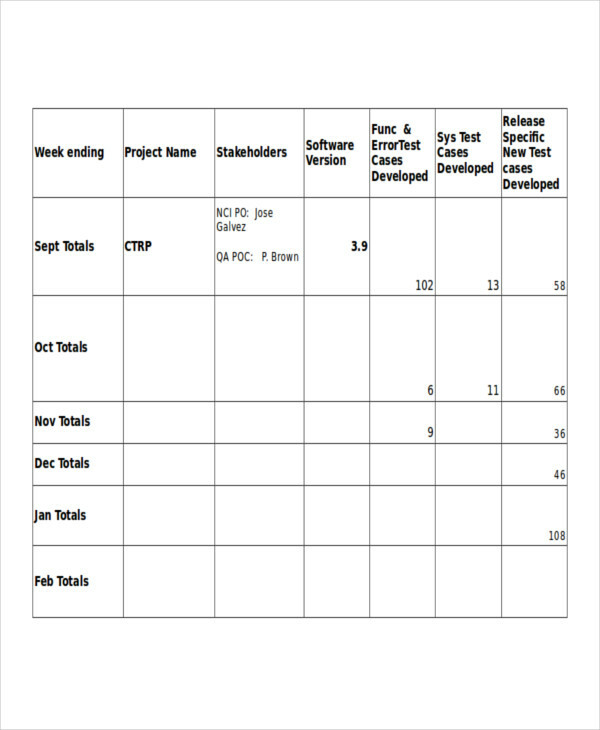 The status of a current research or a project. The update of the operation. The results of a questionnaire, survey or research. 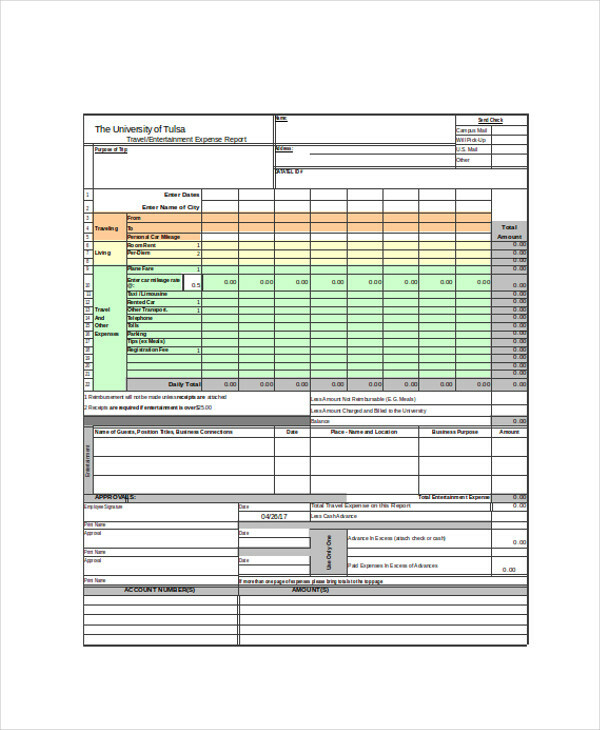 Analytical Reports – The analytical reports go beyond than just focusing on the result, this report presents the results, analyze the results, and provide a conclusion based on the results. 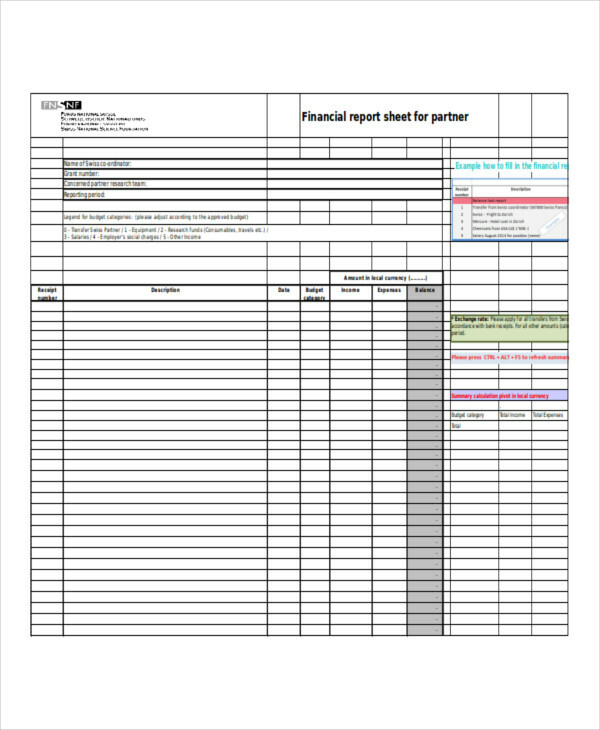 The purpose of an analytical report is to suggest an option, action plan, and procedure. 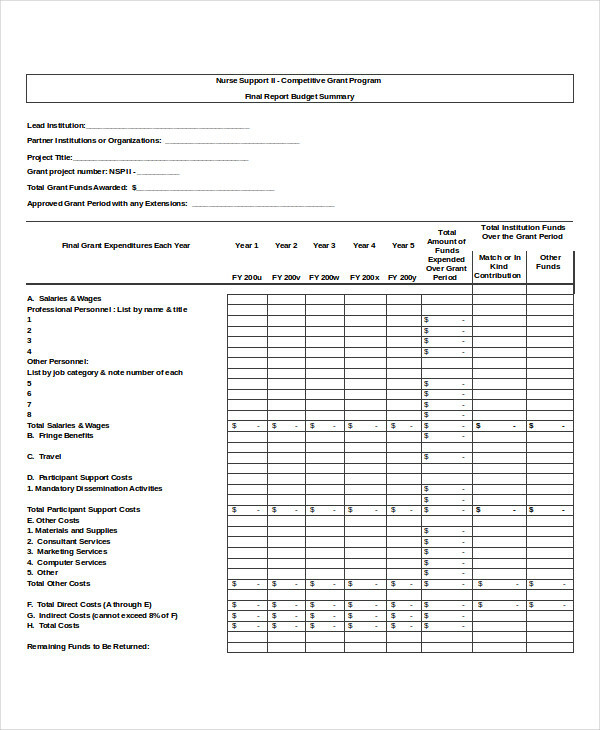 Recommendation Report – Similar to the analytical report. However, recommendation report presents a particular course of action to a result and conclusions that support the recommendations. 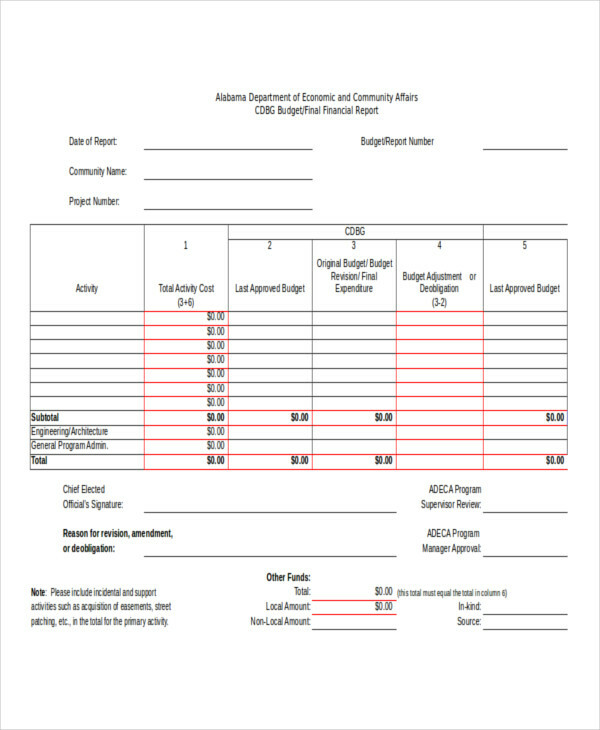 A formal report follows a basic report format. 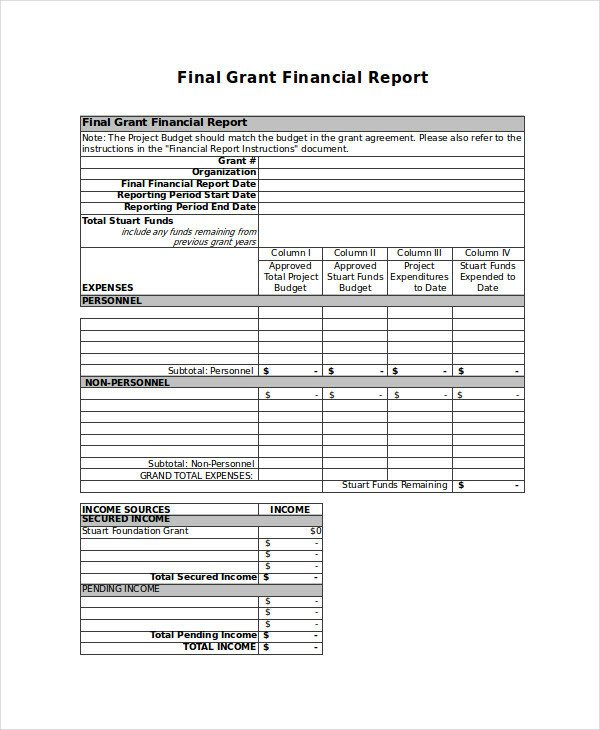 Here are the main sections of a formal report format. 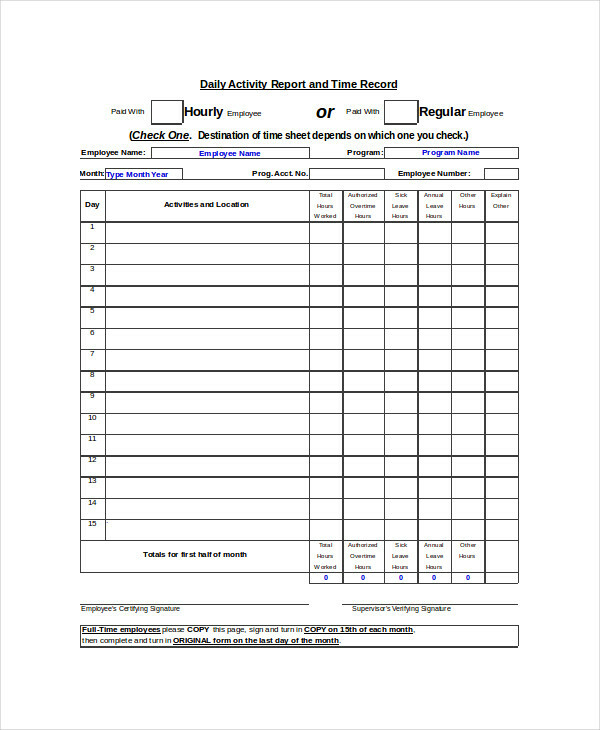 Title Section – The title of your report together with the information that you feel is essential to include. 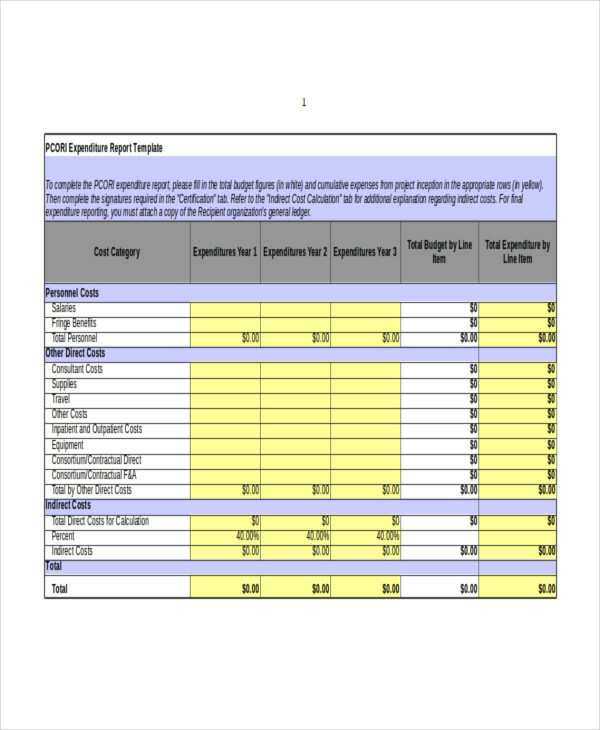 If your report is long, you can include a table of contents after the title page. 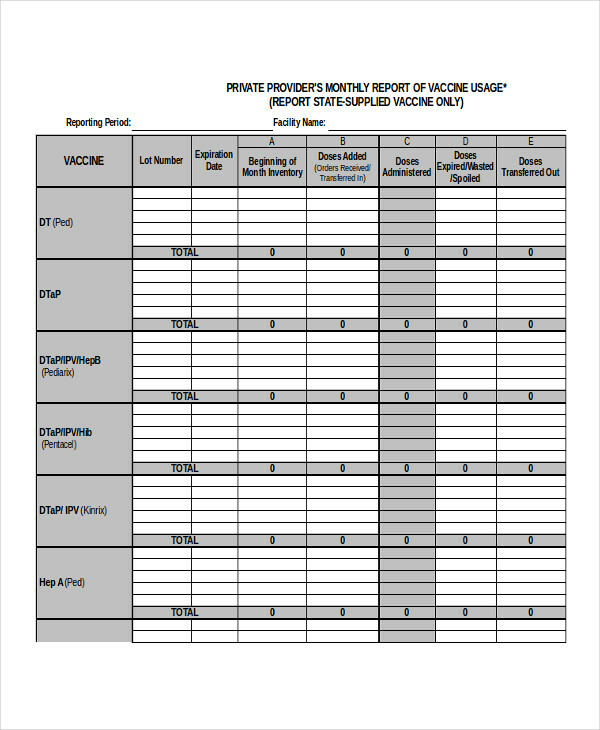 Summary – The summary of the major points, conclusions, and recommendations in your report. 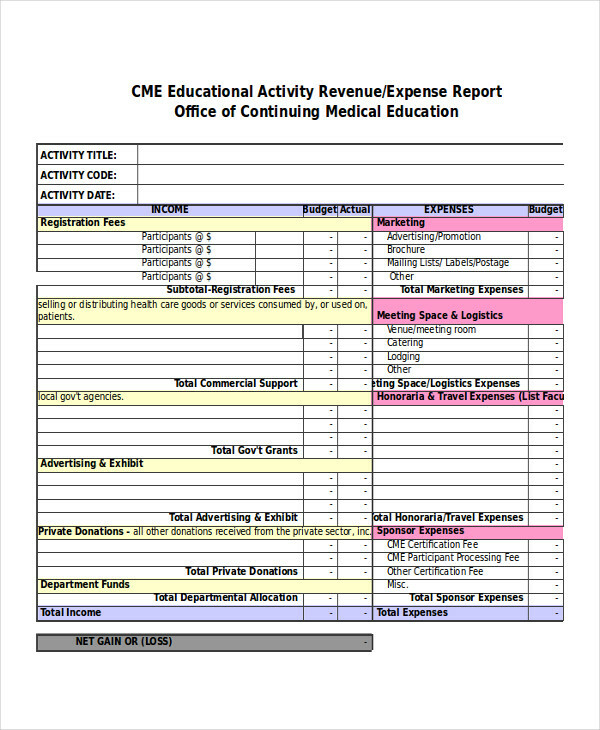 The executive summary needs to be short and concise as it is the overview of your overall report. 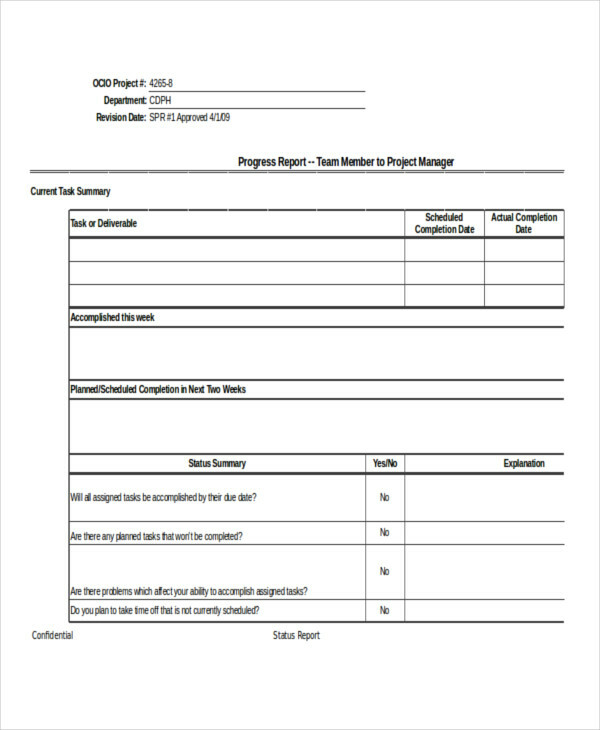 Introduction – The introduction of the report explains why you conduct this report and shows what methods and techniques you used to support your report. 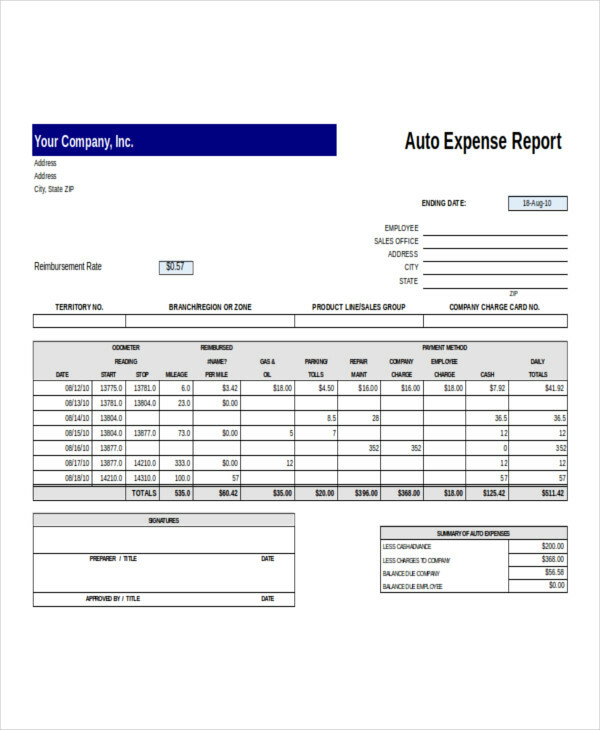 You can include a definition of terms and details of how you arranged your report. 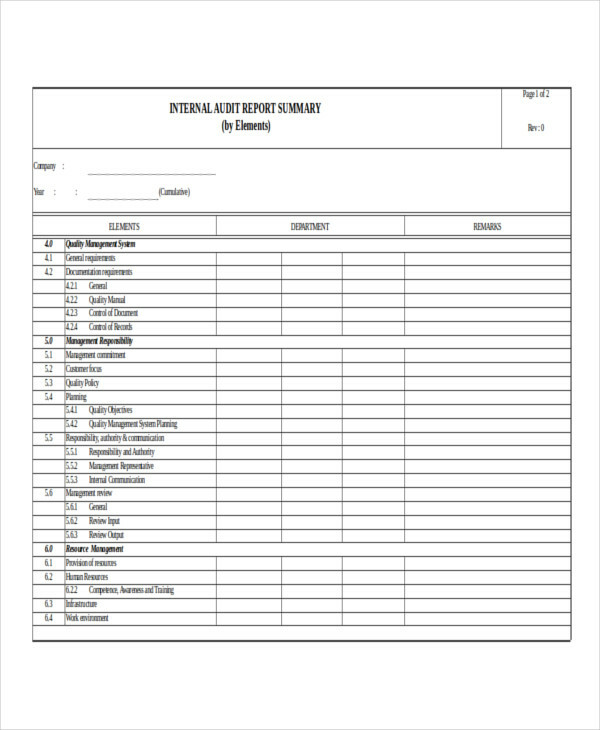 Body – The main part of the report. This is where the major topics are discussed and explained. The body needs to be written clearly so it will be understood easily. Every section of the body needs to have a heading and subheadings to highlight a particular topic. Conclusion – This is where the report is wrapped up and provide solutions and recommendations to the problem. Recommendations – This is where the things need to be done is written. Appendices – The technical details that support your conclusion. 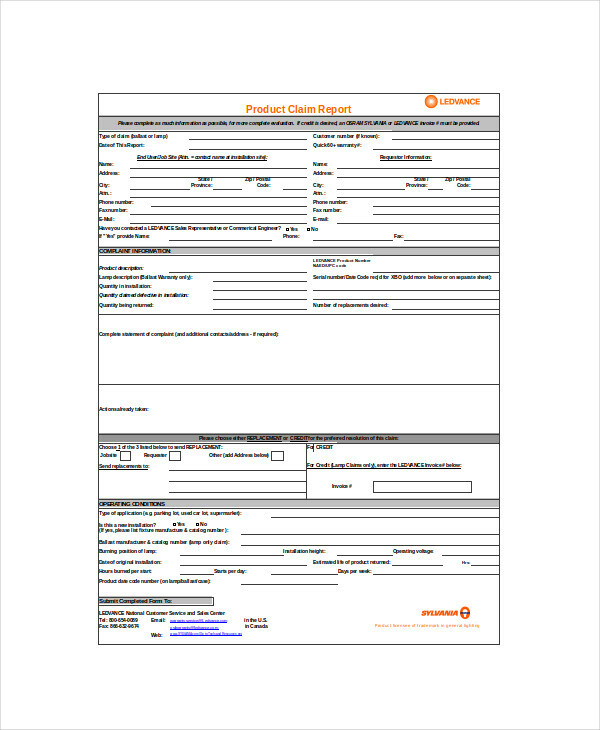 Although reports are categorized into two types—formal and informal reports. 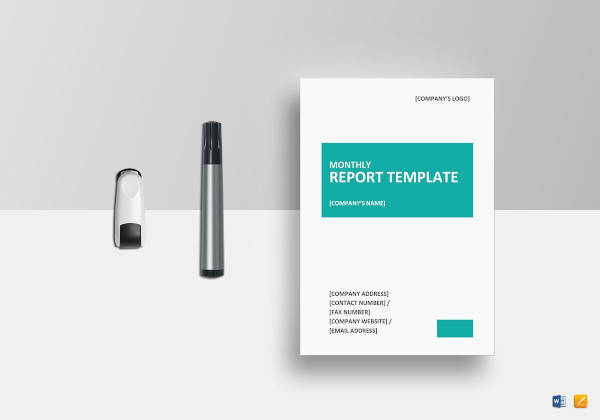 It is important that no matter what types of a report it is, it should follow a basic guideline to make it effective and easy to read and to comprehend. 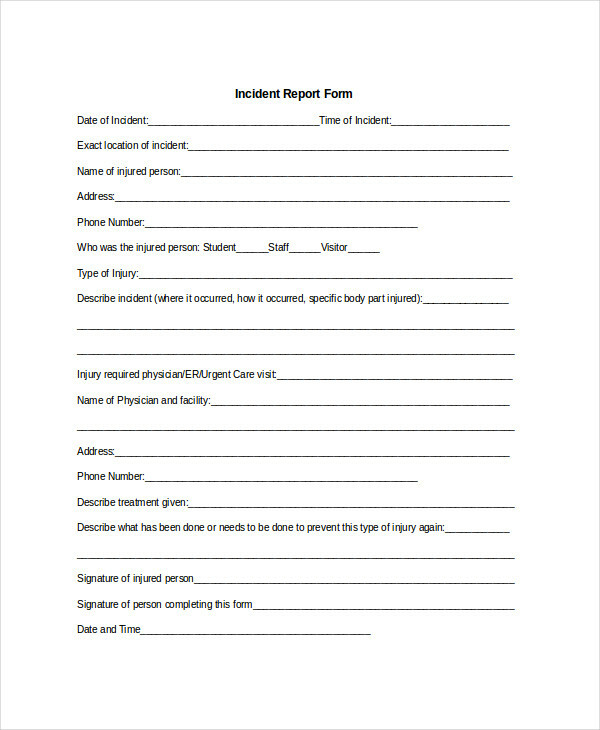 Here are the basic guidelines for writing a report. Before writing a report, you should first identify the purpose or objectives of your report and you must identify who your readers are. 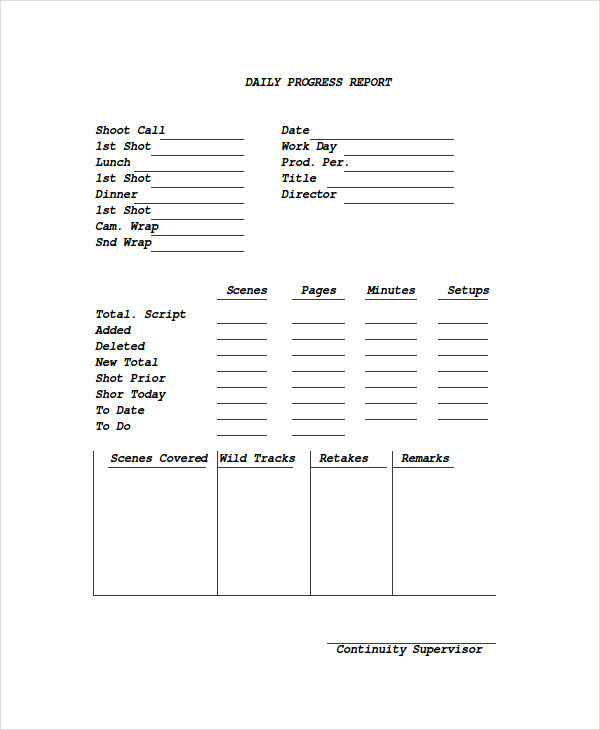 When writing your report, follow a basic report format and outline. 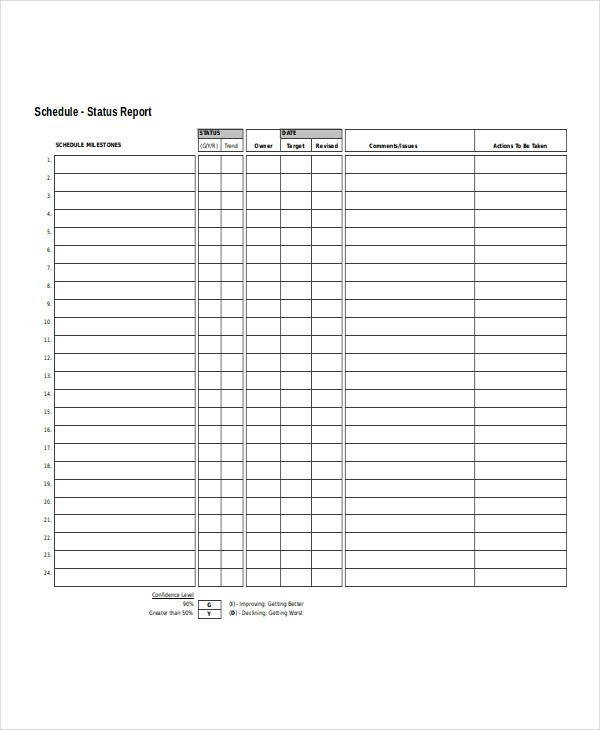 Make your report simple. Do not use jargons that are not familiar with the organization and do not use complex language that only you can understand. 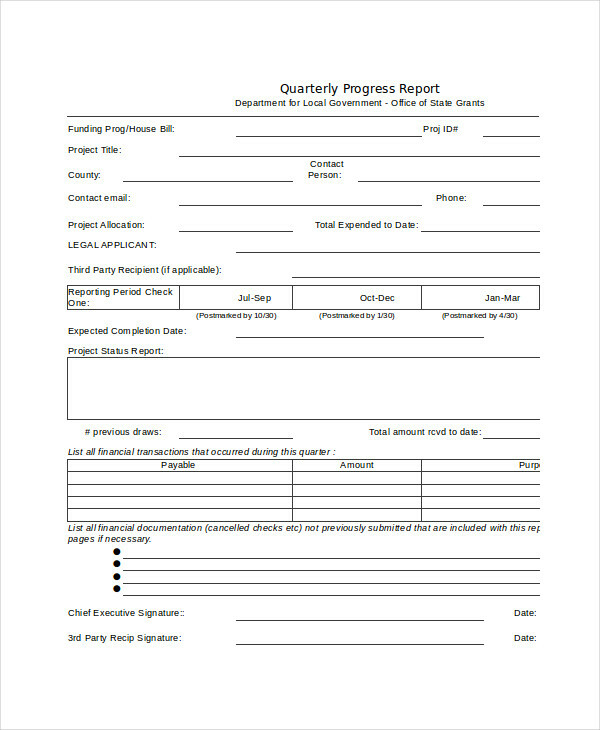 The report must be written in an Arial or Calibri (body) font style and the font size must be 12 pt. to make it readable. Used double spacing after each paragraph. Use headings and subheading to emphasize a section. 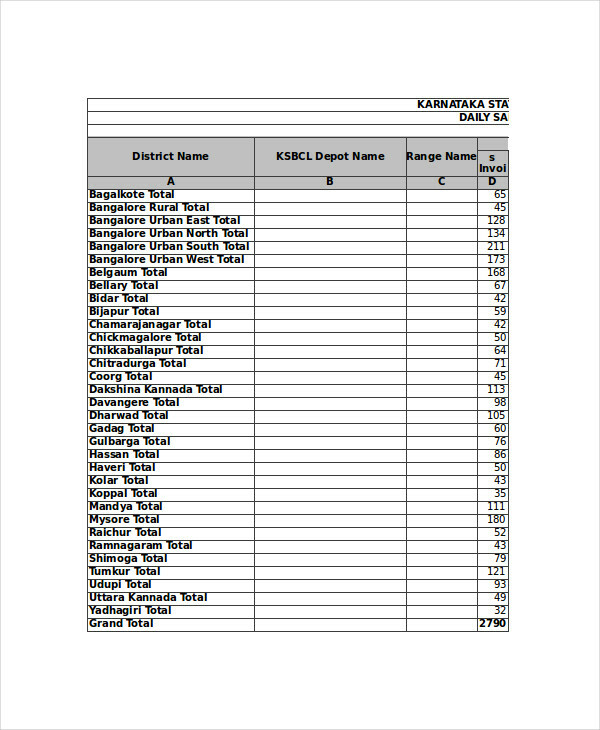 Past tense of verbs must be used in the report. 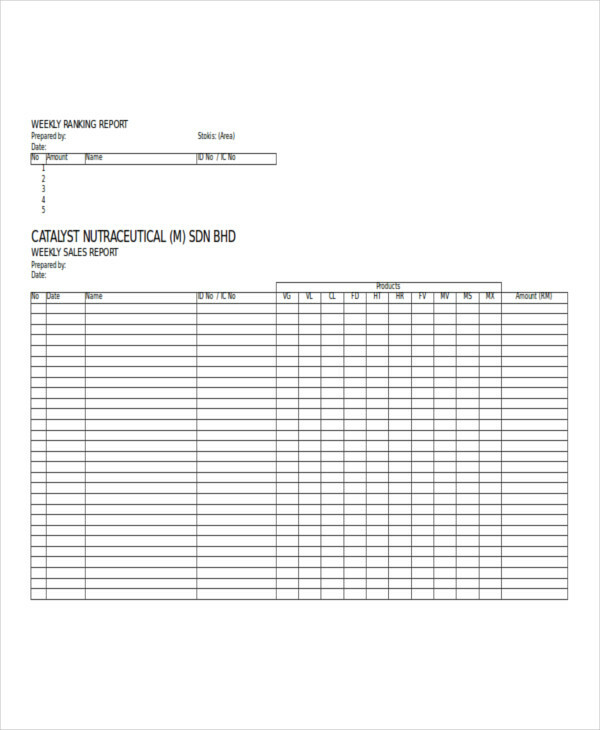 The title page, the main content of the report, and the conclusion must be on a separate page. 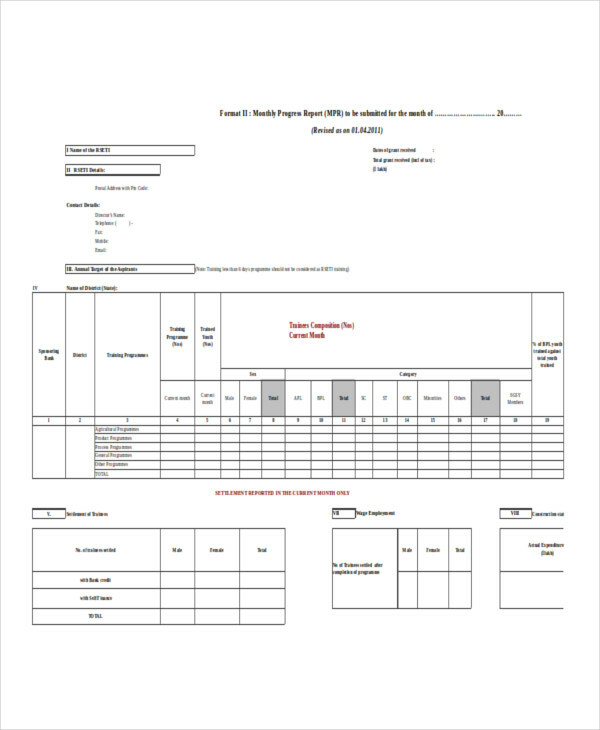 The pages of the report must have a page number and should be arranged according to its process.